Hi everyone! Since it's cookie season, here is another new design for you! 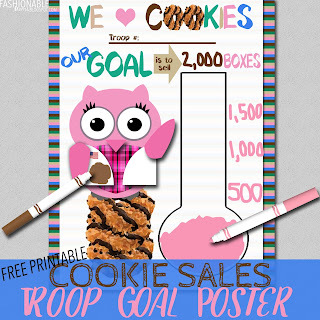 You can color in the owl's vest the appropriate color, add your goals to the side of the thermometer, and color in as you sell, sell, sell!!! 👉I've heard that Staples will print 11x14 color on card stock for around $2.00 (comment below if anyone can verify that!). 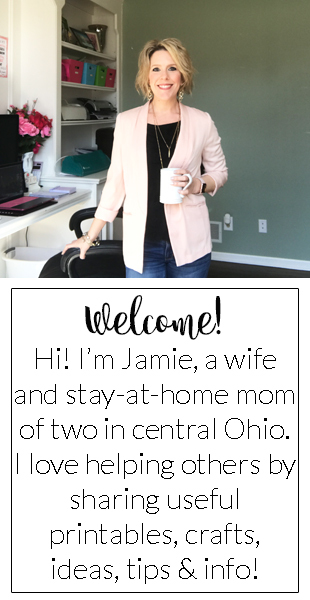 Created for your personal use by jamie/fashionablemoms.blogspot.com. Professional printing allowed.